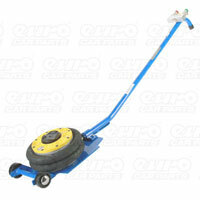 If you need to lift your vehicle, you’ll need an air jack to help you do it. 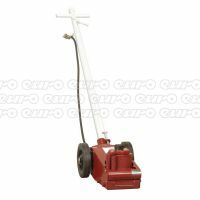 Take a look at the full range of air jacks we carry below, featuring both long and short handle options. Whether you’re conducting routine maintenance to your car, such as changing a wheel, or need to raise the vehicle to get a better look at the underside, you’ll need a jack to help you do it. 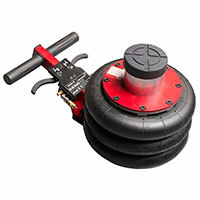 Using air to lift the vehicle upwards, air jacks are a handy tool to have in any mechanics armoury, whether you’re a seasoned professional or simply like to carry out your own DIY tasks at home.  At Euro Car Parts, we stock a huge range of car parts and products – over 130,000 to be exact, so you’re sure to find what it is you’re after in our extensive range. If you need any assistance when browsing, or you’re not sure which product is right for your vehicle, don’t hesitate to get in touch with us. We also have over 200 stores up and down the country, meaning popping in for a browse has never been simpler!